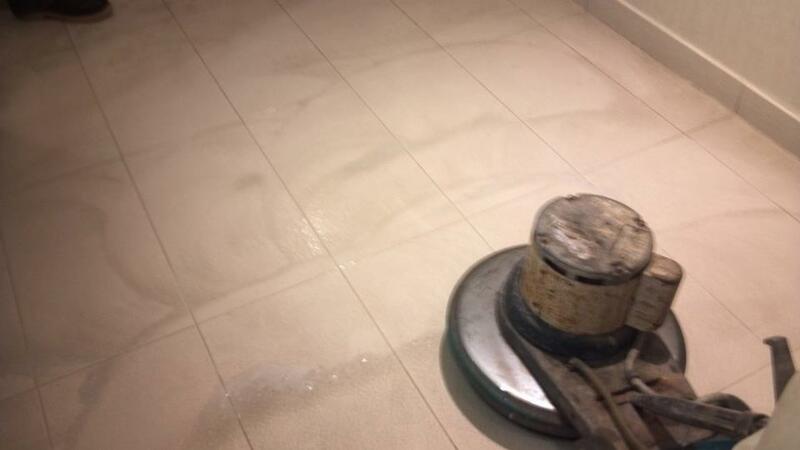 Cleaning tiled floors by hand is hard work. 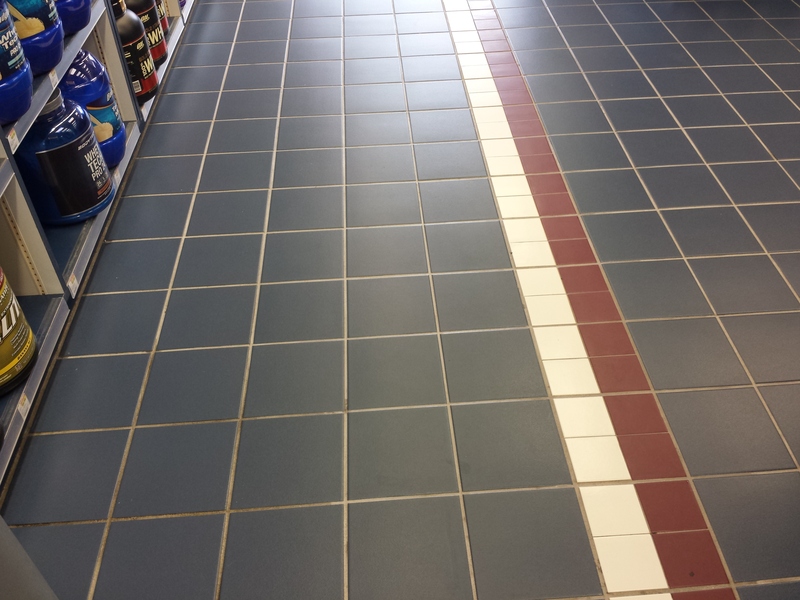 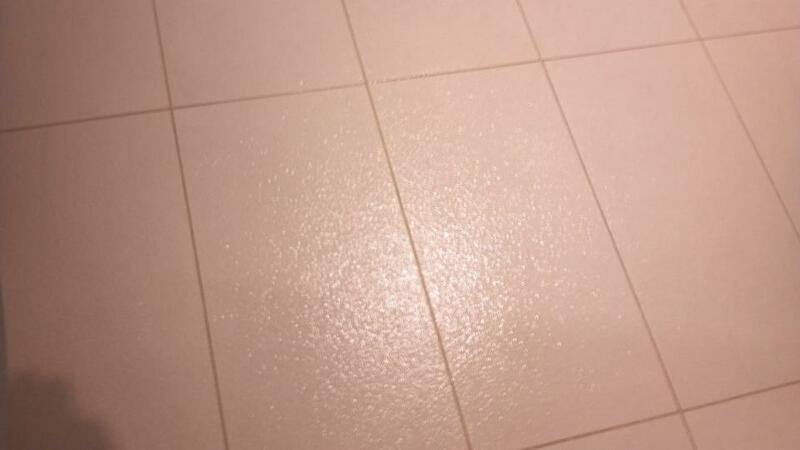 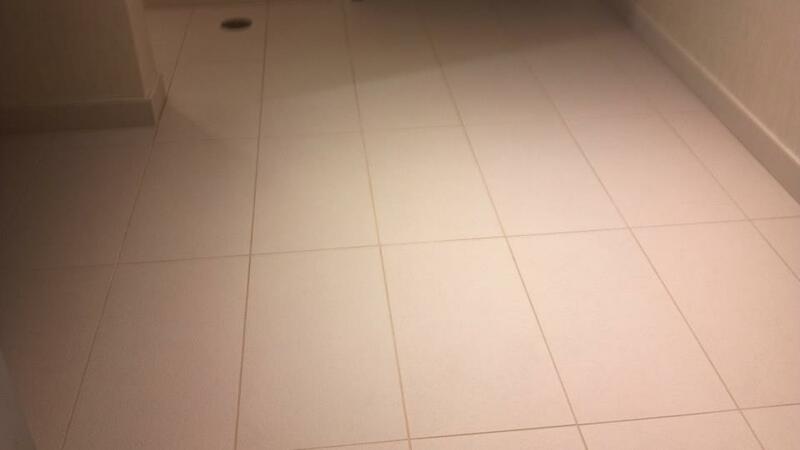 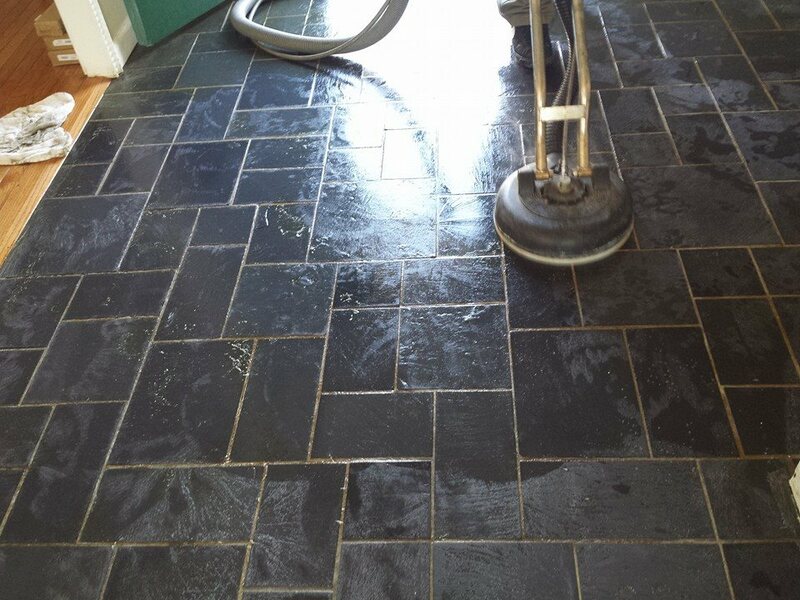 It’s messy, uncomfortable—and impossible to get the deep-clean results that come with professional tile and grout cleaning. 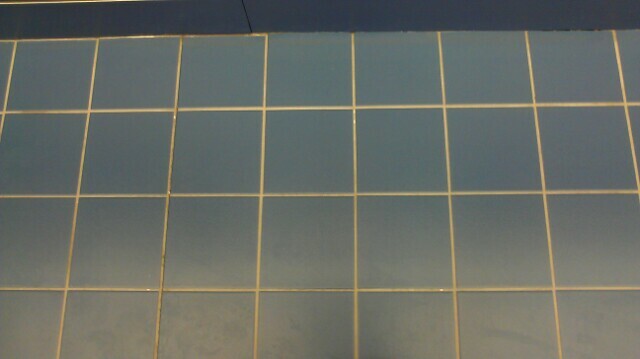 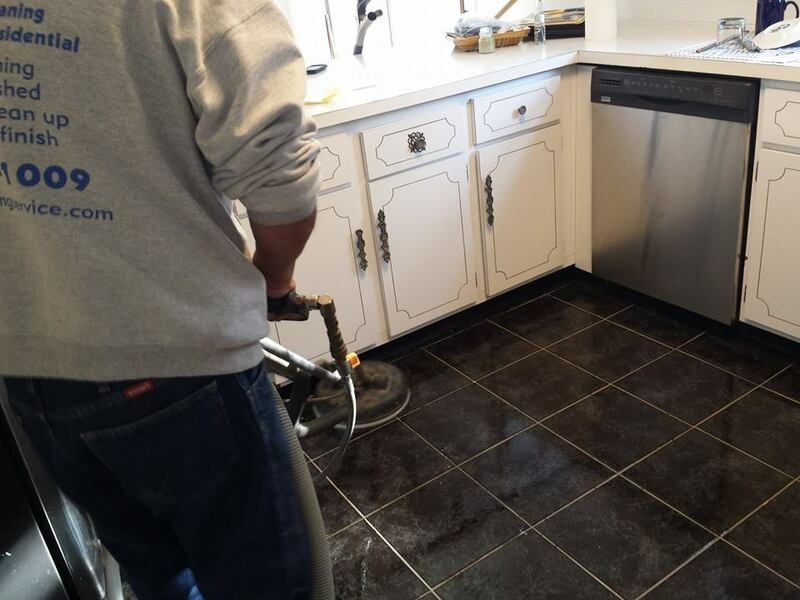 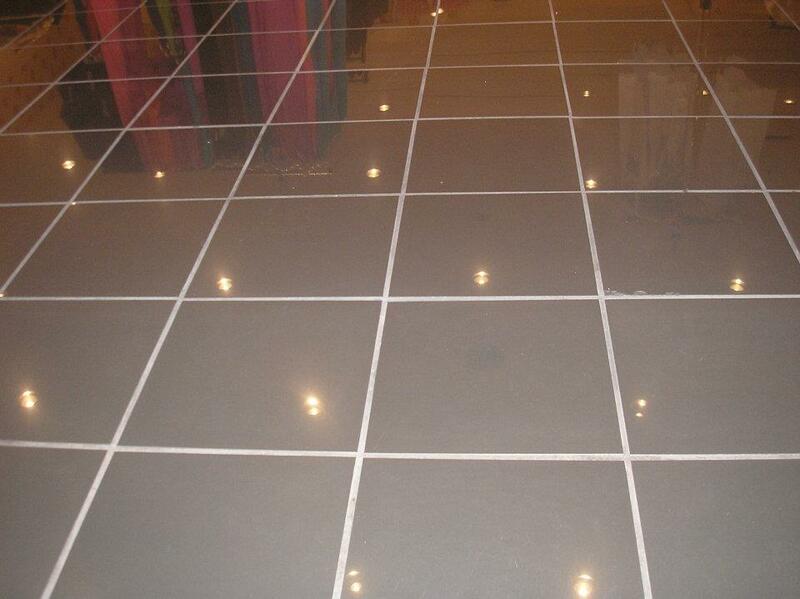 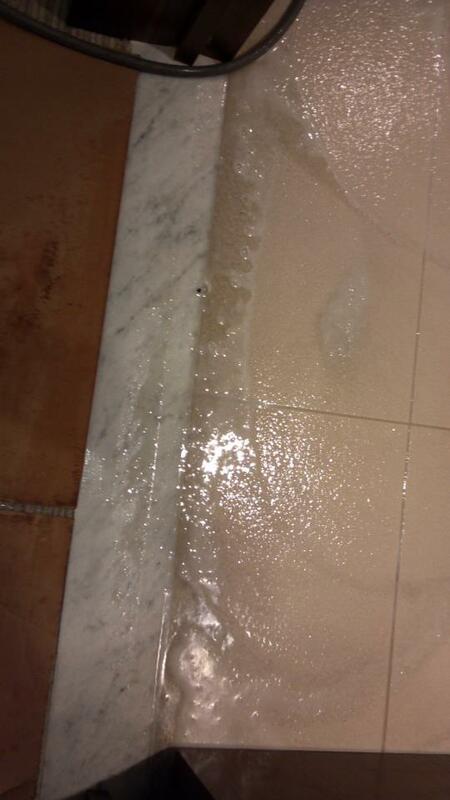 That’s because grout, which is a porous material, collects dirt, grime and spills, often discoloring the surface. 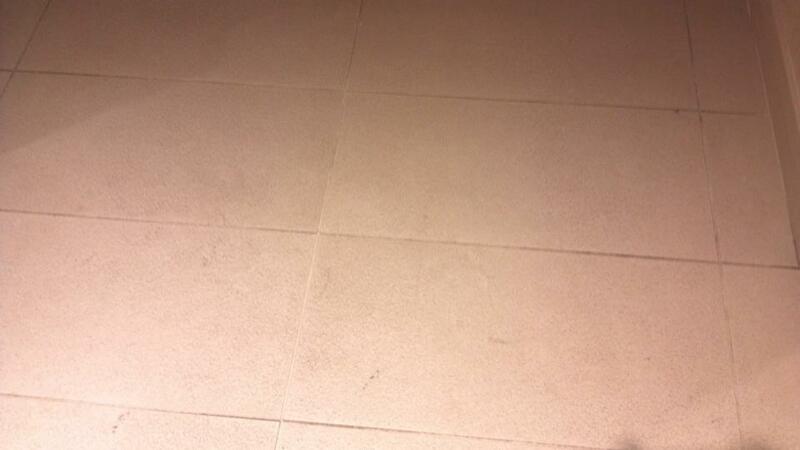 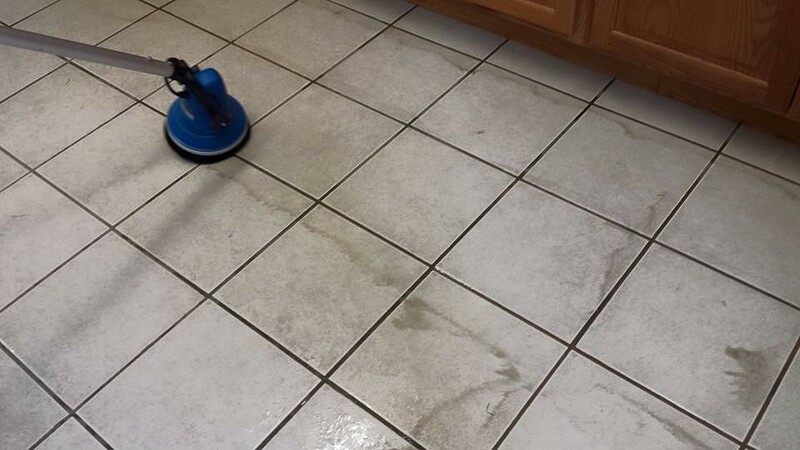 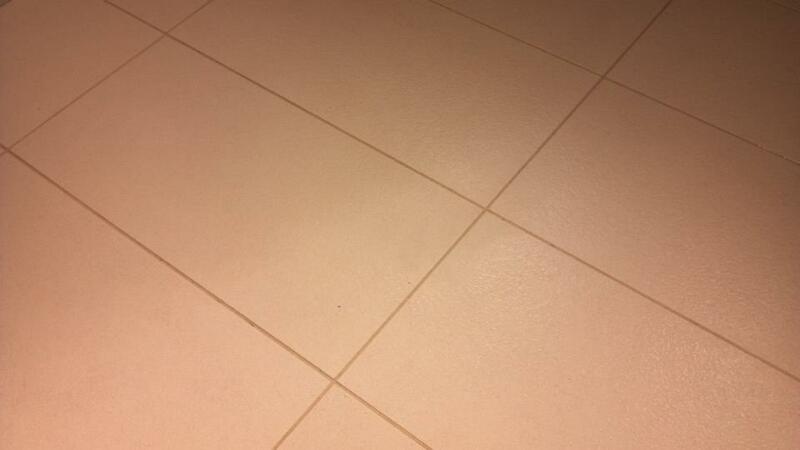 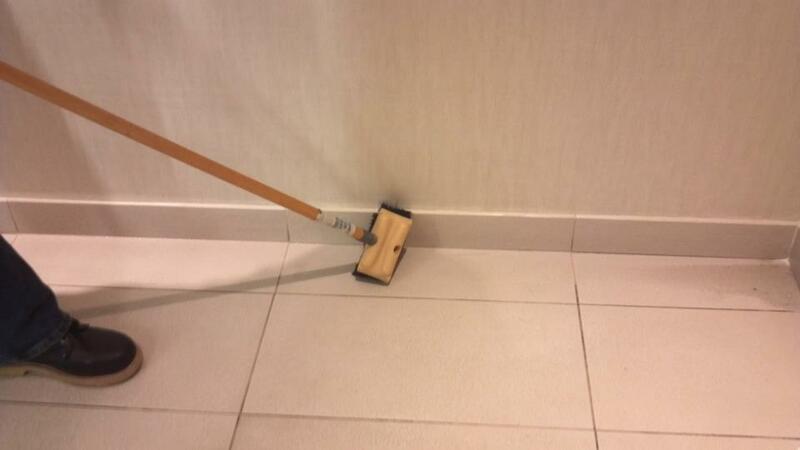 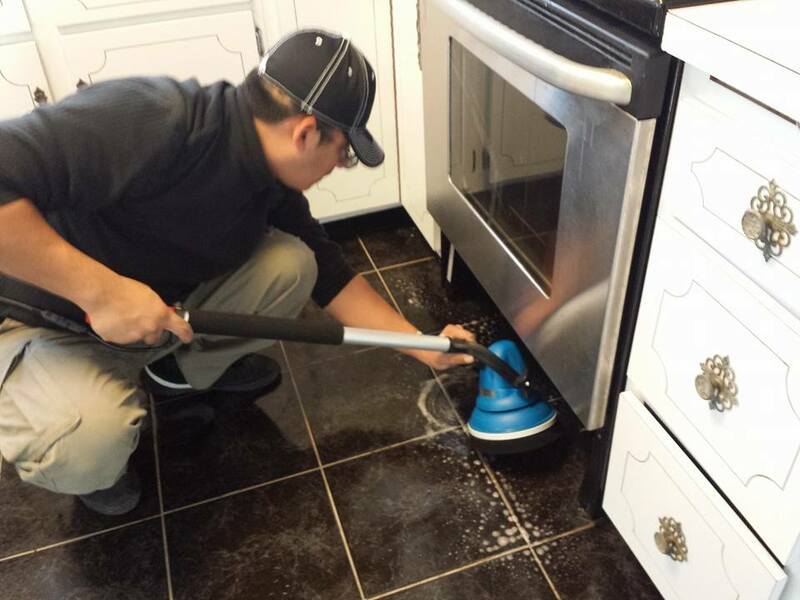 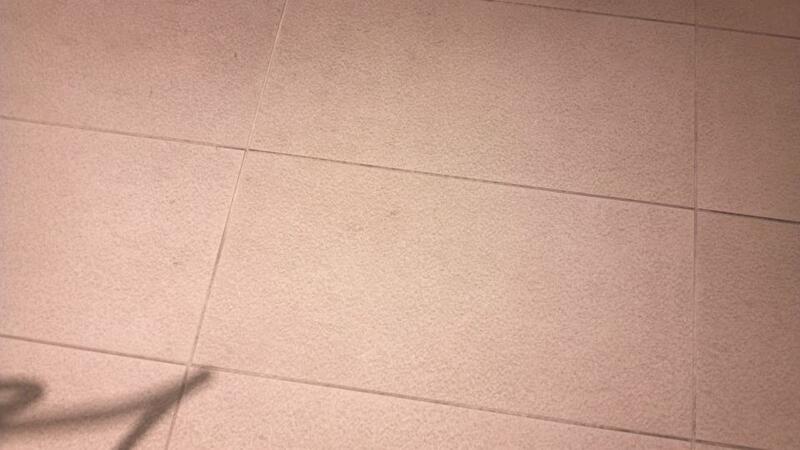 Regular mopping and spot cleaning don’t reach the hidden dirt that lies deep within the pores of your grout lines. 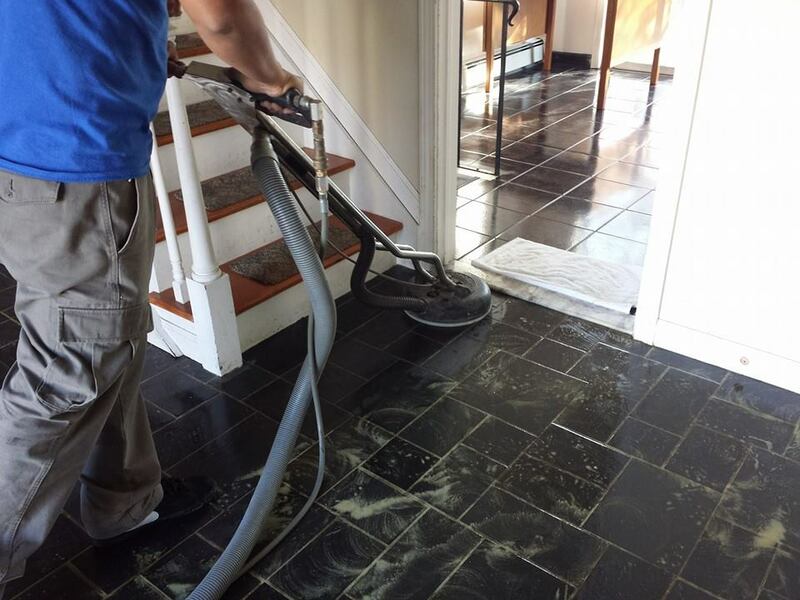 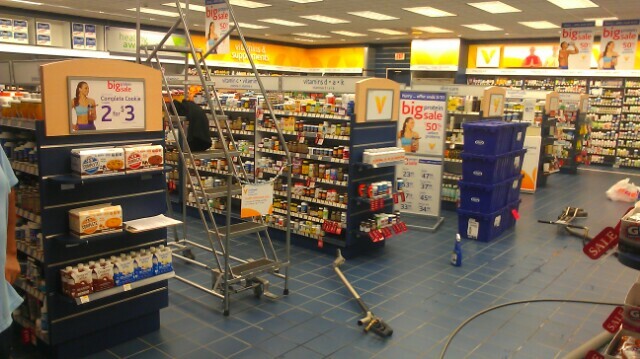 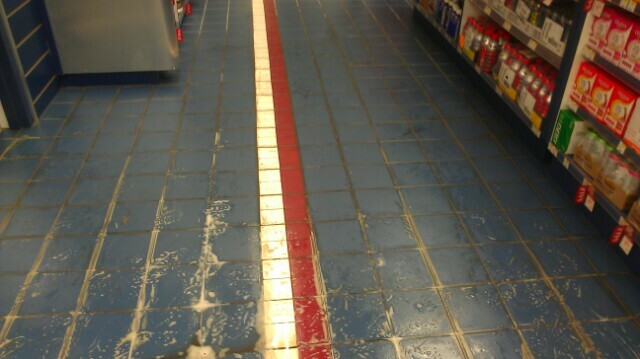 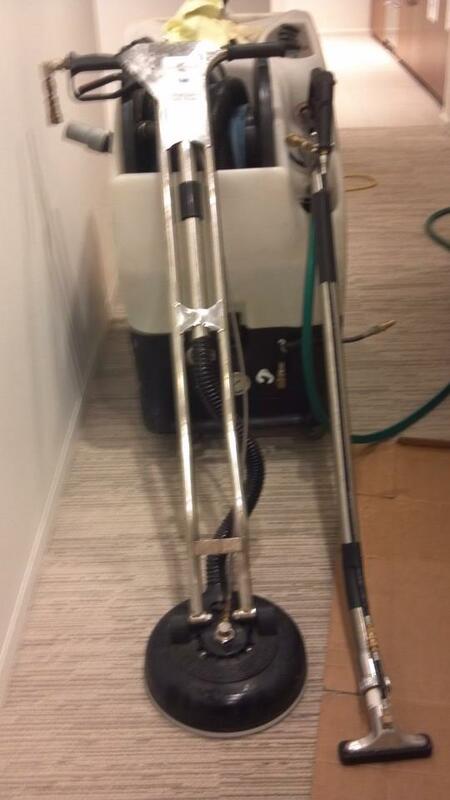 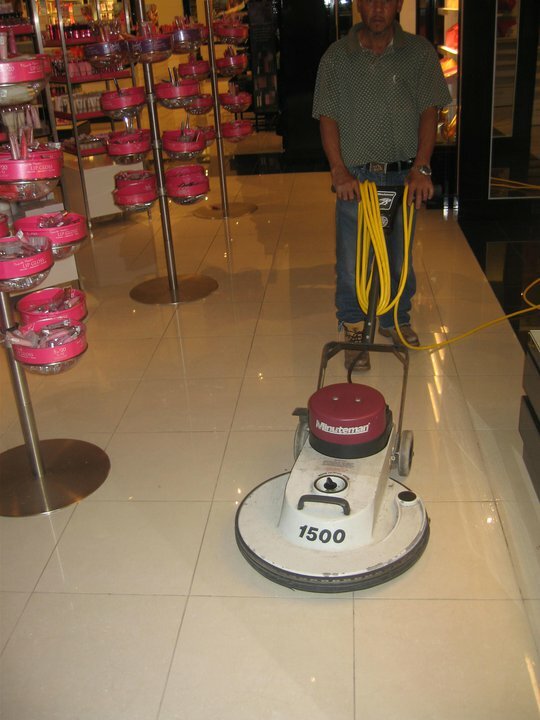 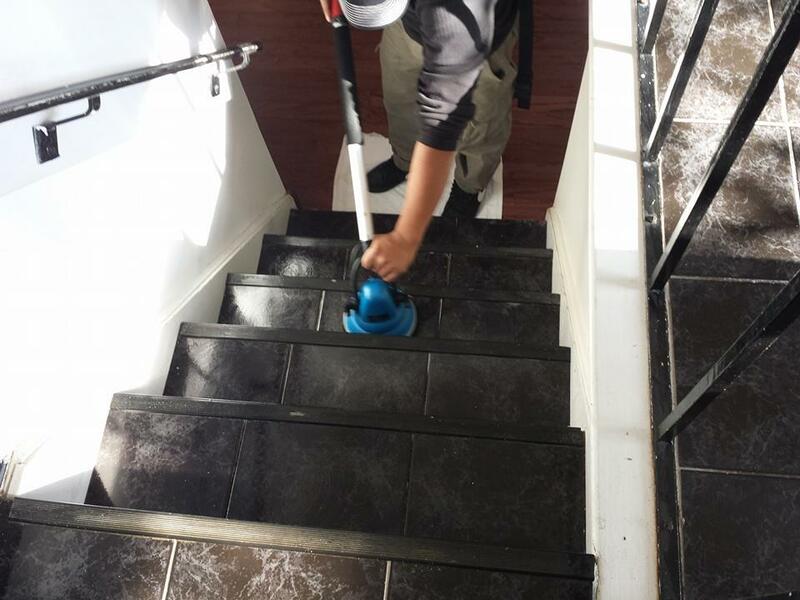 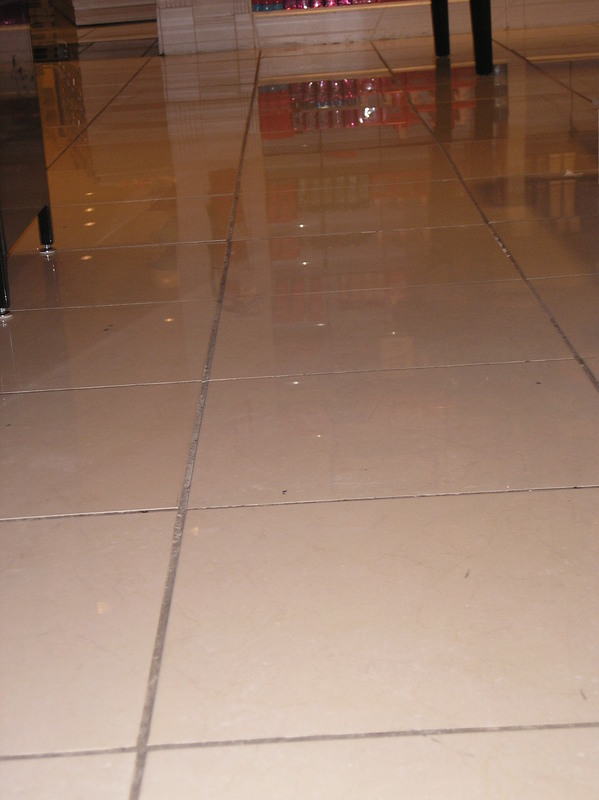 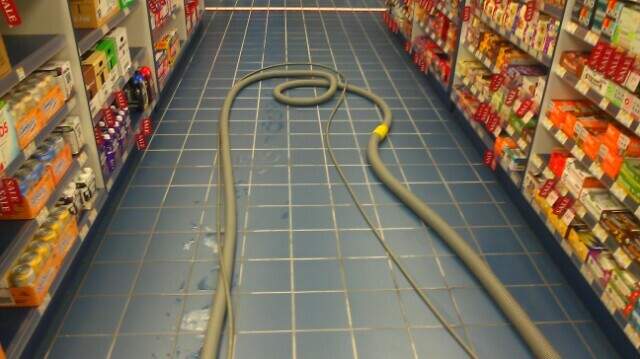 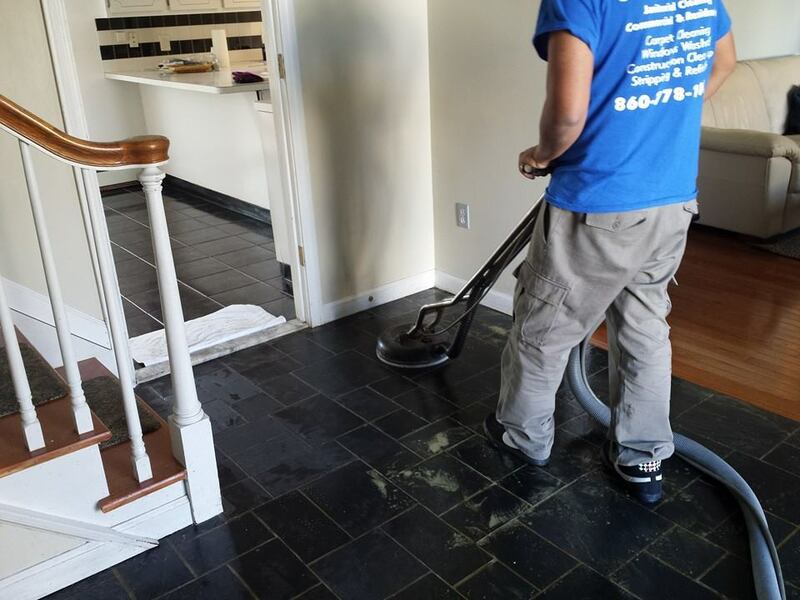 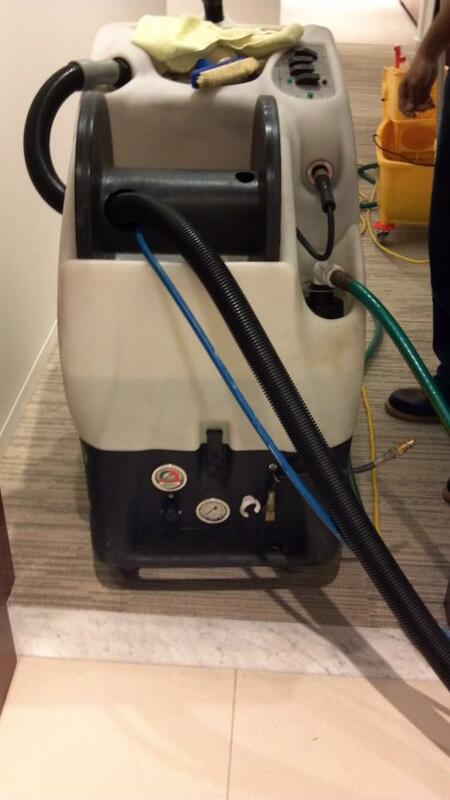 Our professional cleaning service restores the luster to your floors, making them look like new.